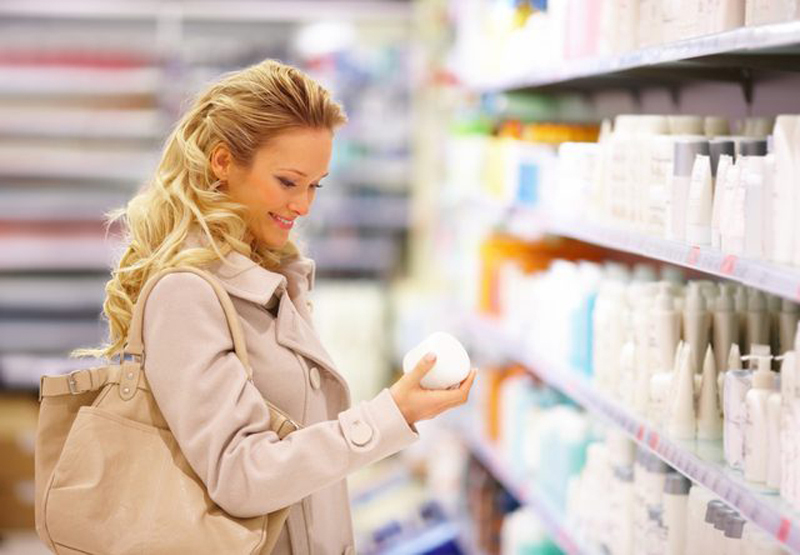 If you assume that any moisturizer, cleanser, shampoo or makeup product you buy at the drugstore or supermarket is safe to use, you’re assuming too much. According to the Food and Drug Administration’s (FDA) Federal Food, Drug, and Cosmetic Act (FD&C Act), it’s the “responsibility of the manufacturer” to test the safety of its products. Additionally, cosmetic products and their ingredients don’t need to be approved before they hit the market. And if you think products labeled “hypoallergenic” or “organic,” are better than other products, think again: There are currently “no federal standards or definitions” for either label. It’s essential that we make the effort to protect ourselves. 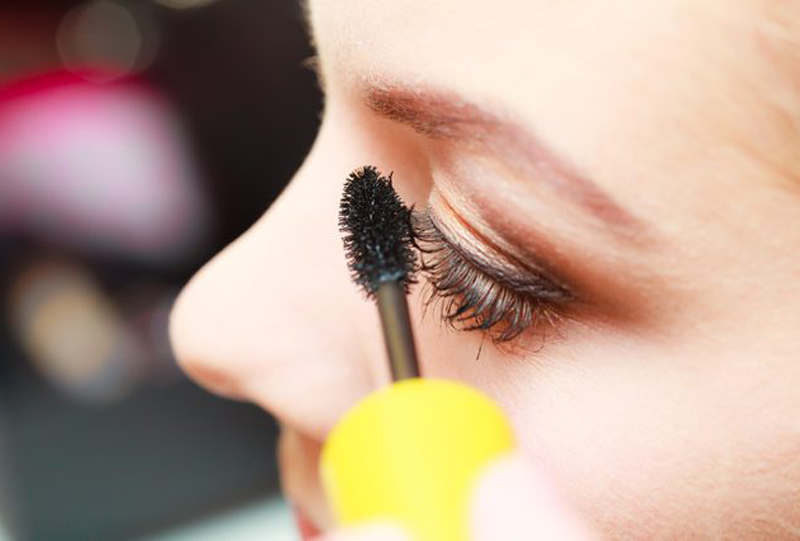 When choosing products, here are six ingredients to avoid. How Can You Tell What's Harmful? 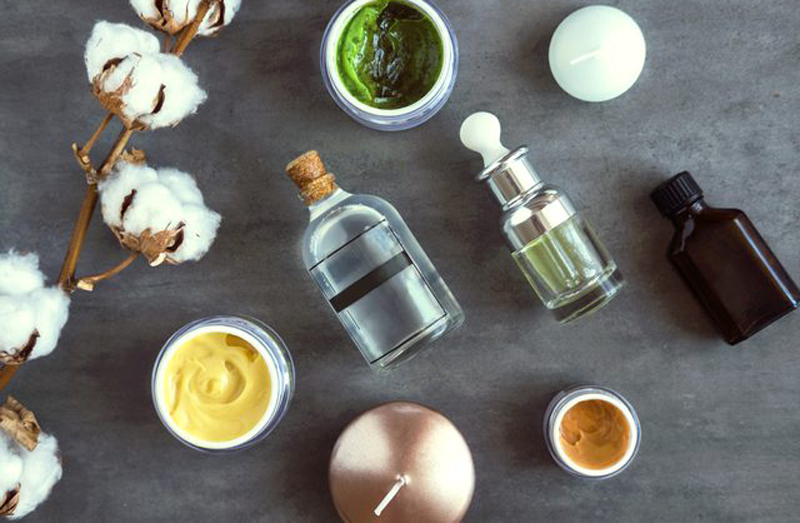 To help people find out more about the ingredients in their skin-care products, the Environmental Working Group (EWG) created the Skin Deep database. This database contains more than 60,000 products and ranks them on their hazard level based on the ingredients and how much scientists know about them. While the European Union has banned more than 1,000 ingredients from use in skin care and cosmetics products, the FDA has only banned 11 ingredients. Why Avoid It: It’s a potential hormone disruptor. 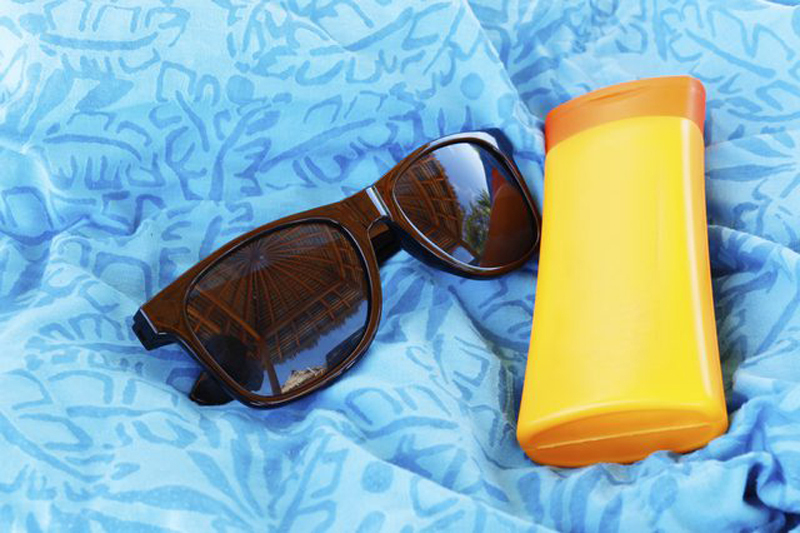 Instead, here's a list of safer sunscreens to choose from. Look for It In: soaps, shampoos, hair sprays, nail polish and any product containing "fragarance"
Why Avoid It: According to the Centers for Disease Control and Prevention (CDC), “Some types of phthalates have affected the reproductive system of laboratory animals.” CDC researchers found measurable levels of many phthalate metabolites in the urine of the general U.S. population. 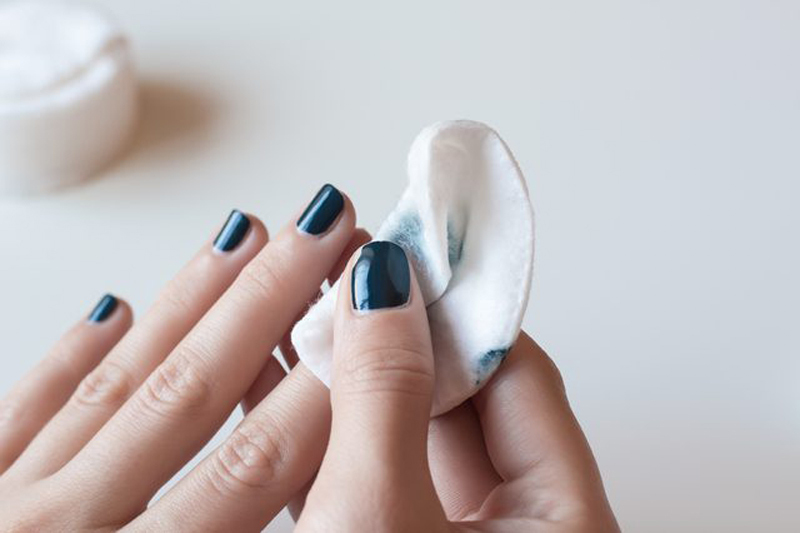 The EWG writes, “A growing number of studies indicate that this chemical family damages the male reproductive system.” EWG advises that pregnant women should avoid nail polish containing dibutyl phthalate, and that everyone should avoid products with "fragrance," indicating a chemical mixture that may contain phthalates. 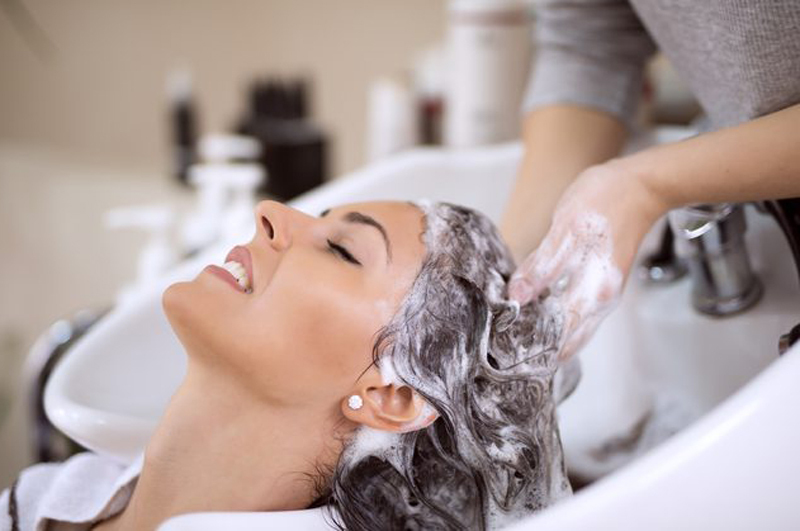 Why Avoid It: According to the EWG, these petroleum-extracted ingredients may cause contact dermatitis and are often contaminated with cancer-causing impurities. They are produced in oil refineries at the same time as automobile fuel, heating oil and chemical feedstocks. Why Avoid It: In 2004, formaldehyde was declared to be a carcinogen to humans by the International Agency on Research on Cancer (IARC). According to EWG, formaldehyde (also an asthmagen, neurotoxicant and developmental toxicant) was once mixed into many personal care products as antiseptic. 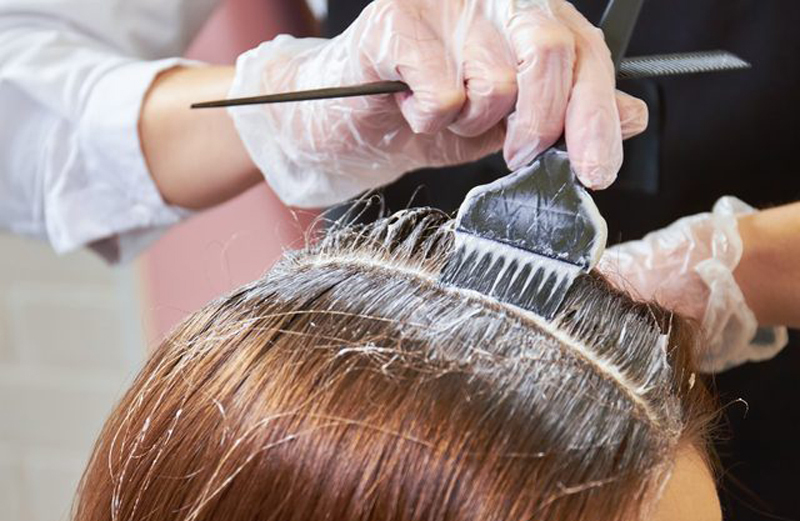 This use has declined, but some hair straighteners (and keratin treatments) are based on formaldehyde's hair-stiffening action and release substantial amounts of the chemical. 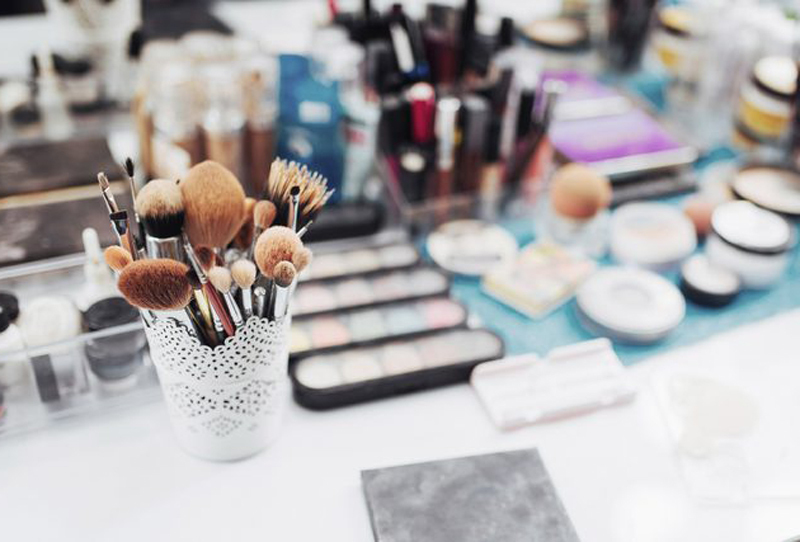 Why Avoid It: According to The Breast Cancer Fund, synthetic fragrances used in cosmetics can have as many as 100 ingredients — including hormone-disrupting phthalates, synthetic musks and ethylene oxide. "Fragrance" is usually a chemical cocktail, often containing individual chemicals associated with allergic reactions and hormone disruption. Some fragrance chemicals have not been assessed for safety. 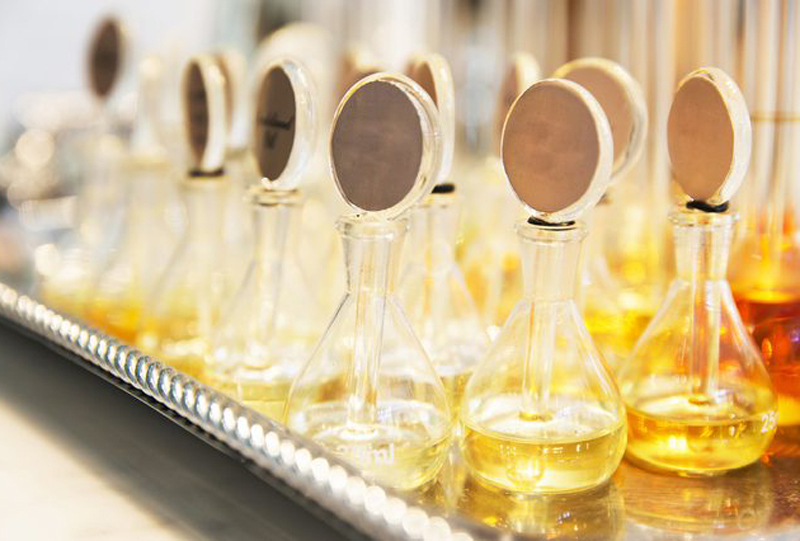 Until all fragrance ingredients are disclosed on the label, consumers cannot know what is in a particular fragrance. What Products Are OK to Use? Kelly Teegarden is a cancer survivor who created an entirely organic skincare line that's formulated with no known cancer-causing ingredients and has no endocrine disruptors. The facial wash, eye cream, serum and moisturizer all get good ratings in the EWG Skin Deep database. Other LIVESTRONG.COM recommendations include Smashbox Photo Finish Hydrating Foundation Primer (EWG rating), Purlisse lip comfort daily lip nourisher (EWG rating) and Burt’s Bees lip shimmer, which gets an excellent ranking in the EWG database. Are you concerned about the ingredients in your skin care and makeup products? Have you looked them up (or will you look them up in the EWG Skin Deep database? Are you using some products that receive good ratings or contain safe ingredients? Were you aware of these six skin care ingredients to avoid? Leave a comment below and let us know.